We are located in the Thumbay Medicity, which also has the region’s best university, healthcare spa, restaurants, state-of-the-art modern physiotherapy centre and upcoming 500-bedded hospital – the region’s largest medical centre. 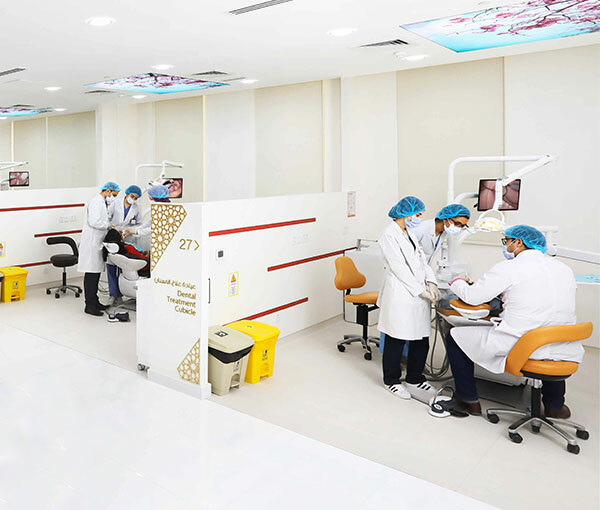 With our team of competent and compassionate doctors and staff from different nationalities, we provide highest level of dental care in a pain-free, comfortable, and relaxed environment. The team of specialists and super specialists provide multidisciplinary treatment modalities. We are open on Fridays as well. We have an in-house dental lab for accurate dental prostheses, dedicated Central Sterile Services Department (CSSD) for infection control, and ample parking space. Founded by Dr. Thumbay Moideen in 1998, Thumbay Group is a diversified international business conglomerate with operations across 20 different verticals including Education, Healthcare, Medical Research, Diagnostics, Retail Pharmacy, Health Communications, Retail Opticals, Wellness, Nutrition Stores, Hospitality, Real Estate, Publishing, Technology, Media, Events, Medical Tourism, Trading and Marketing &amp; Distribution. 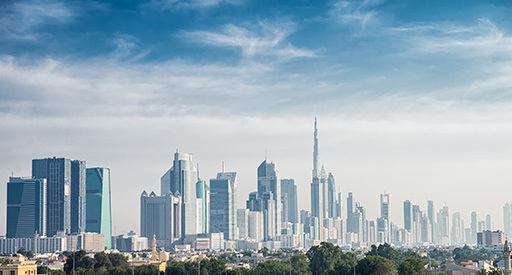 Headquartered in Dubai, the group presently employs around 5000 people, which is projected to increase to around 25,000 by the year 2022, with the completion of ongoing and upcoming projects. Currently, Thumbay Group is focusing on its strategic longterm plans which will see the group scale its businesses almost ten times and expand its operations globally.